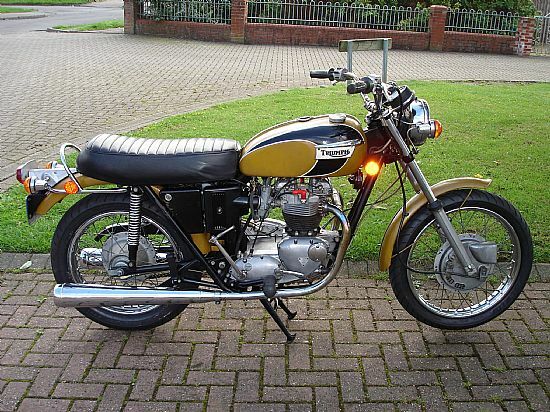 Colin Clover is selling his 1979 350cc Enfield Bullet (made in India). See Photo below. 'It's a good un, ready to ride away, no problems'. Next year it becomes tax and MOT exempt. Colin can be contacted 07801 736181. It was imported back here from California in 2016 so no corrosion but very sun faded paint, patina? mileage was 10805 then and is 16164 at present. I use the bike regularly so this will increase. I change the oil every 1000 miles. A new rear Avon Roadrider was fitted very recently. There is a long list of essential parts fitted and jobs carried out so anyone interested pleae Tony Turner on 07779406257. Contact John Payne at johnpayne1435@hotmail.com (email preferred) or 07539821005. Collection from Branston. John Payne is also selling the following and would rather they went to club members than someone on eBay. Harley Davidson by Maurice D Hendry – Small book from beginnings to 70’s – Free! Millers Classic Motorcycle Guide 1994 – Free! All prices ONO and he will give good discounts for multiple purchases or the full collection! He also has a large collection of The Motor Cycle magazine from the 50’s which he is finding difficult to find homes for! 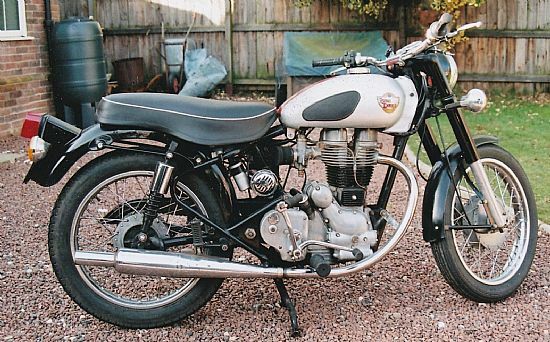 Some parts are not yet sorted are – lots of 6v bulbs in original boxes, early Amal carb parts, small levers (adv/ret etc), cycle thread nuts and bolts (new) and a few magnetos for singles. Email me if you are after anything and I’ll have a look!